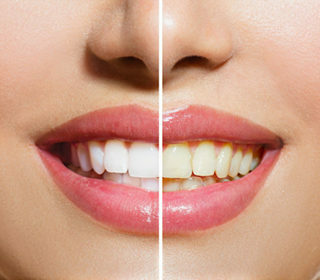 Our dental services include general dental care, dental implants, orthodontics, periodontics for gum disease, fillings, root canals, oral surgery, and many other services to restore and maintain the health of your teeth and gums. Dover Dental Center is now using the FASTBRACES® Technologies and treating patients with Orthodontic problems. 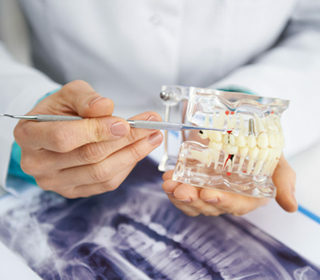 The procedure could take less than 120 days for non-deep bite cases. Please make an appointment and we can demonstrate. We also offer facial rejuvenation, using cosmetic procedure, that is used to restore a younger appearance to the human face without surgery. We offer the most common, minimally invasive and reversible methods of treatment including BOTOX, fillers and micro-blading. We listen to our patients to provide the most personalized, gentle care you deserve. 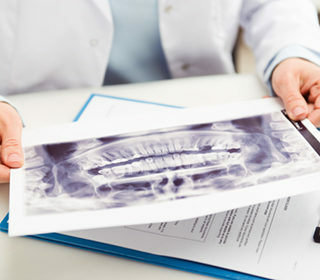 Our goals are to educate our patients about oral health and best ways to maintain a healthy smile. 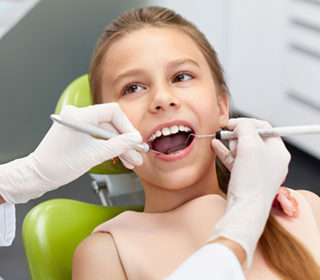 We are well-trained to address the special dental needs of adults and your children.